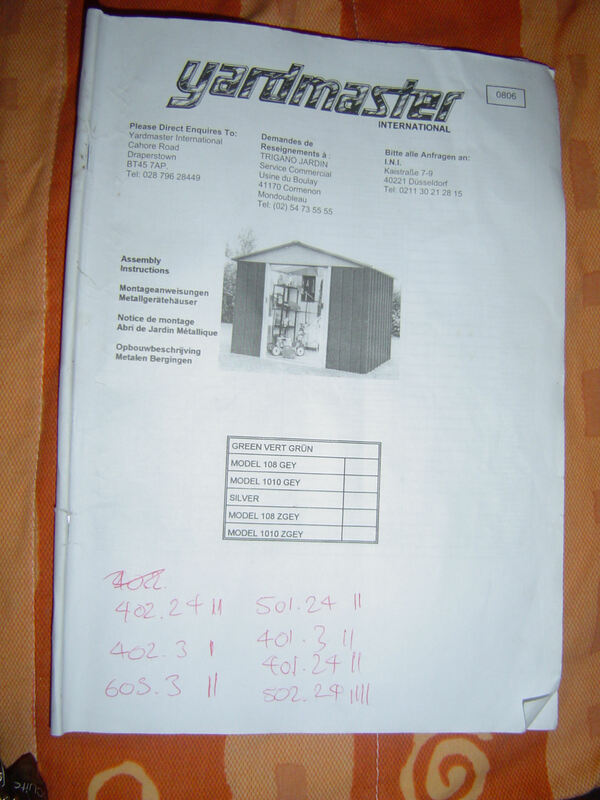 Pauked.com » One Yardmaster Shed! It took about 12 hours with 4 of us faffing about. It’s not the easiest thing to put up what with it having a gazillion screws and instructions that don’t always make much sense. The second photo shows how to put part of the roof section together, which was the most time consuming bit. There were some screws missing for the roof frame which was a tad annoying since there were tons of screws for the rest of it. We also had to punch some holes through since some weren’t done properly to start with and also we… errr… didn’t line everything up spot on, but that’s to be expected. Other people seem to have done the same as noted in the comments on the above link. Anyhoo, Kate got a solar powered light for it yesterday which saves a job of hooking a proper one up. We still need to go round with some silicone sealant on some of the screws, roof joints and base, but other than that it’s finished. Now we can fill it up with crap! 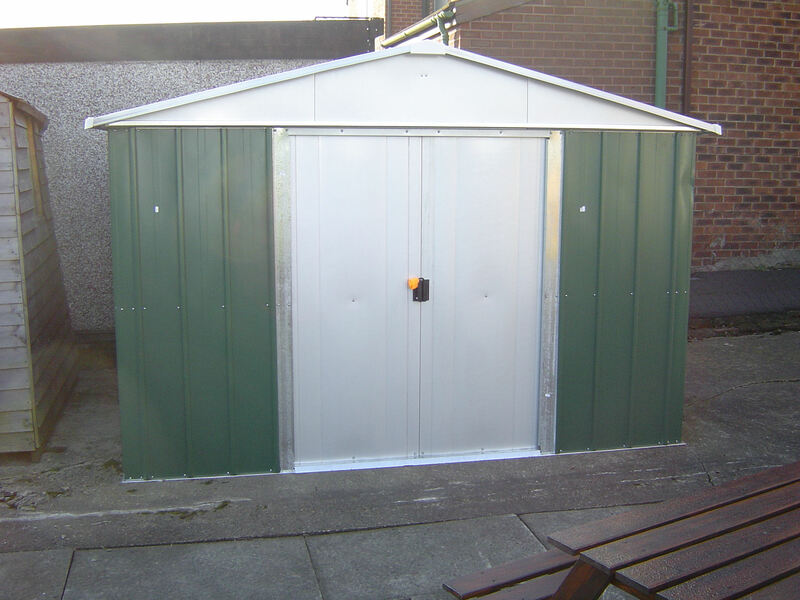 As I have recently bought the Yardmaster Shed which are SAME as yours, and the roof is such a time consuming, and the instruction book are so CRAP, and I was scratching my head, and think what next…! 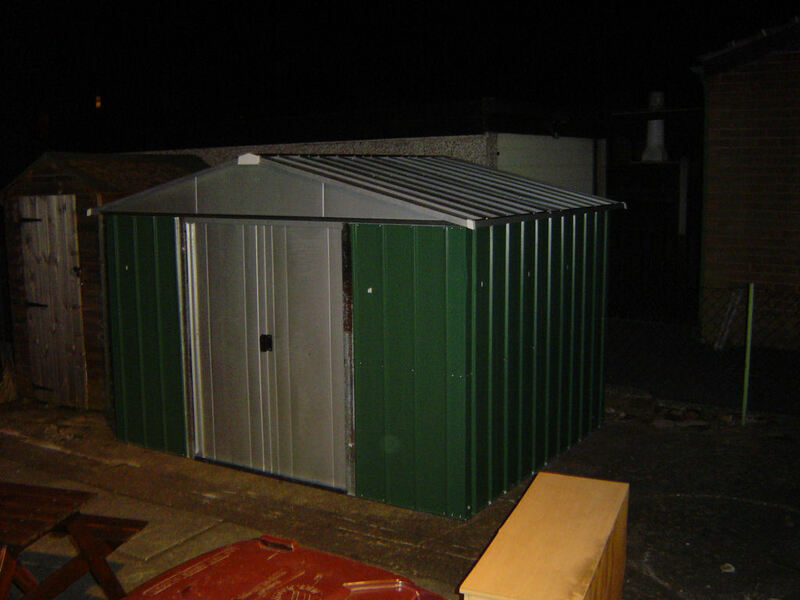 So I have done the shed mainly by all myself, as I had decided to ingore the instruction book, and erected the walls first them add the roof on it. In the end it looks great, and havent started to fill the crap in it yet, as the craps are still in the other shed, which I am currently are loooking for a big shelves to put in the new shed, then I can start moving the stuffs from the old shed to the new shed. Then BURN the old shed to ashes! 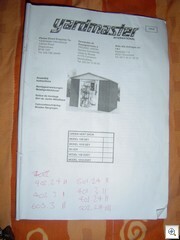 Anyway just wanted to say that after reading your note on this Yardmaster Shed! 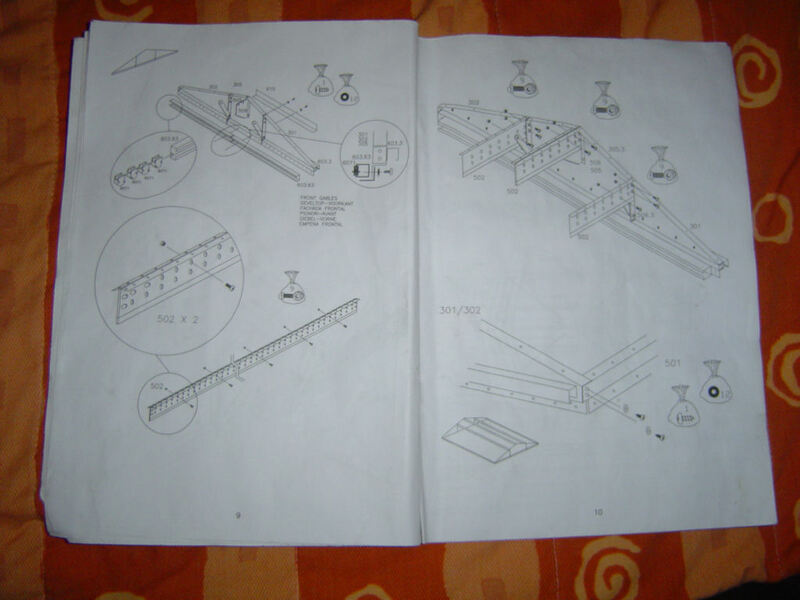 Mines taking ages, but i have lost the instructions doh! Bill1967, I may still have the instructions at home. If I have them, I’ll scan them and upload to my site. 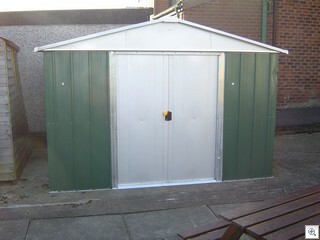 are these sheds any good,too late if not anyway as ordered allready. for the base rail ~ instr. 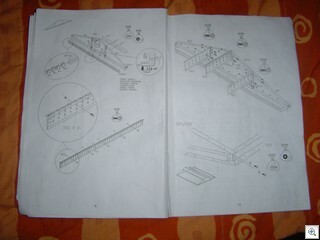 doesnot say wheather to screw inside or outside of rail ~ can anyone help!!! !